Joshua Dunlap, a member of Pierce Atwood’s Litigation Group and Appellate & Amici team, focuses his practice on civil litigation at both the trial and appellate levels. 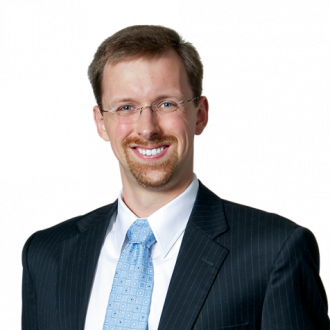 He appears in federal as well as state court, representing clients in various commercial litigation matters. Joshua regularly defends clients in complex litigation, including class actions and multidistrict litigation. Much of his practice has involved representing financial institutions, manufacturers, retailers, and other institutional clients in state and national consumer class actions involving various issues, including bank overdrafts, products liability, and electronic data breaches. 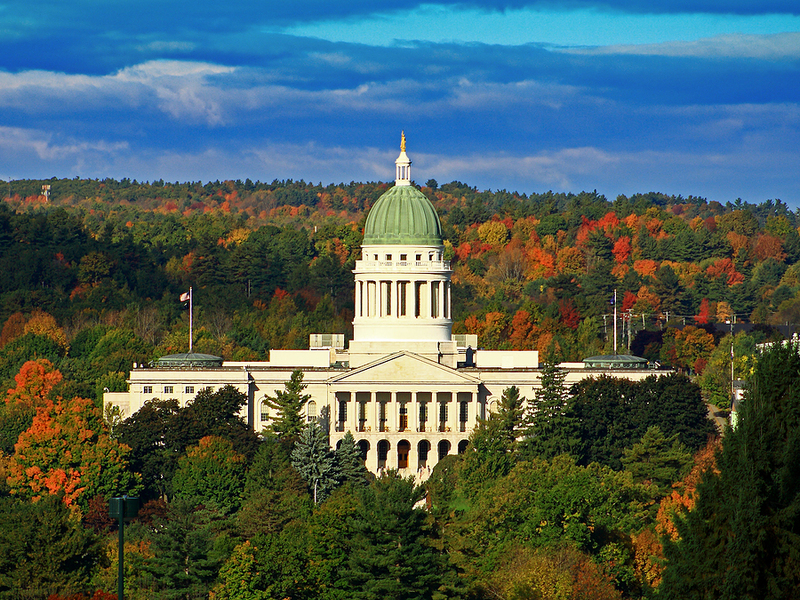 Joshua also represents clients before federal and state appeals courts, and has argued and won before the Maine Supreme Judicial Court. Joshua is a former federal court of appeals law clerk, having clerked for the Hon. Paul J. Kelly Jr. on the U.S. Court of Appeals for the Tenth Circuit. He has also acted as law clerk for two Special Masters appointed by the U.S. Supreme Court in original jurisdiction proceedings.